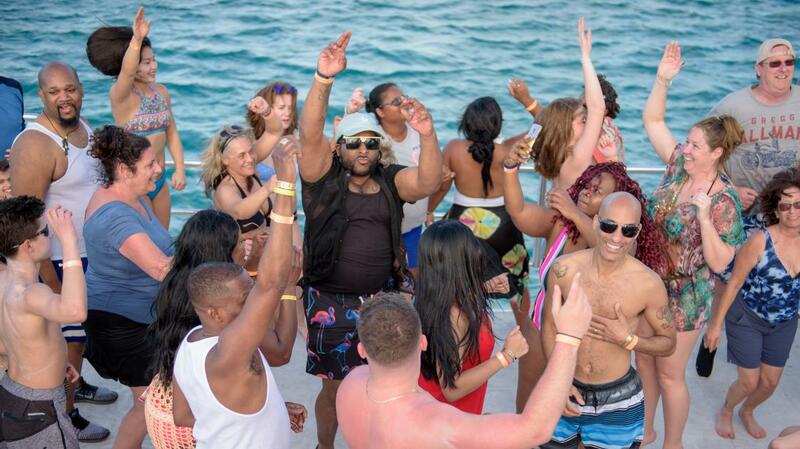 Need to add a little spice to your vacation? 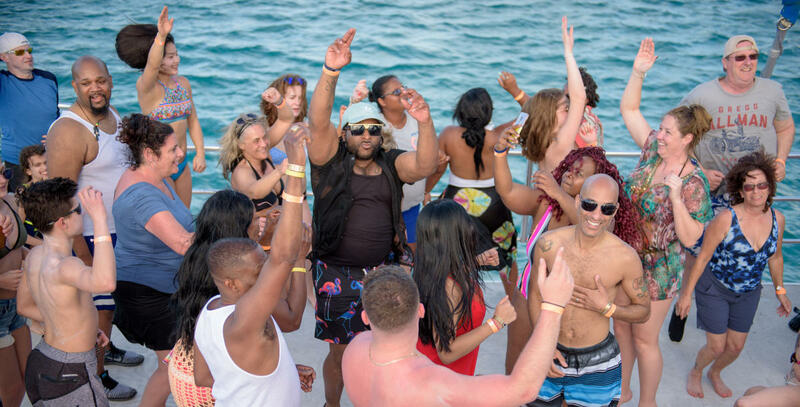 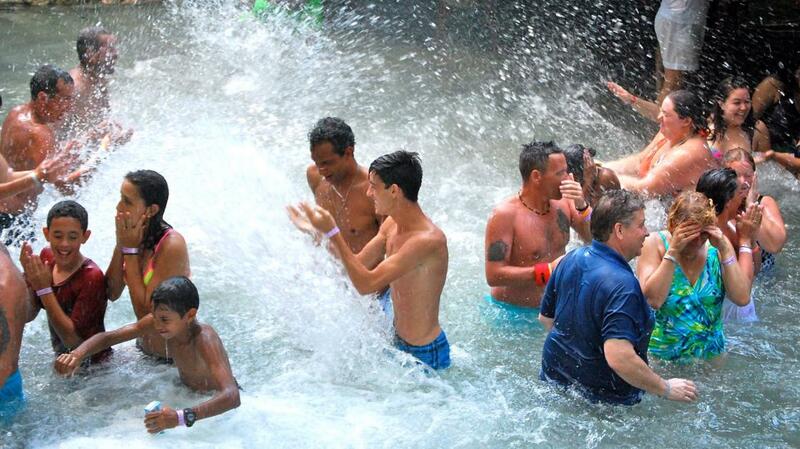 Come and unwind on a cruise you will never forget! 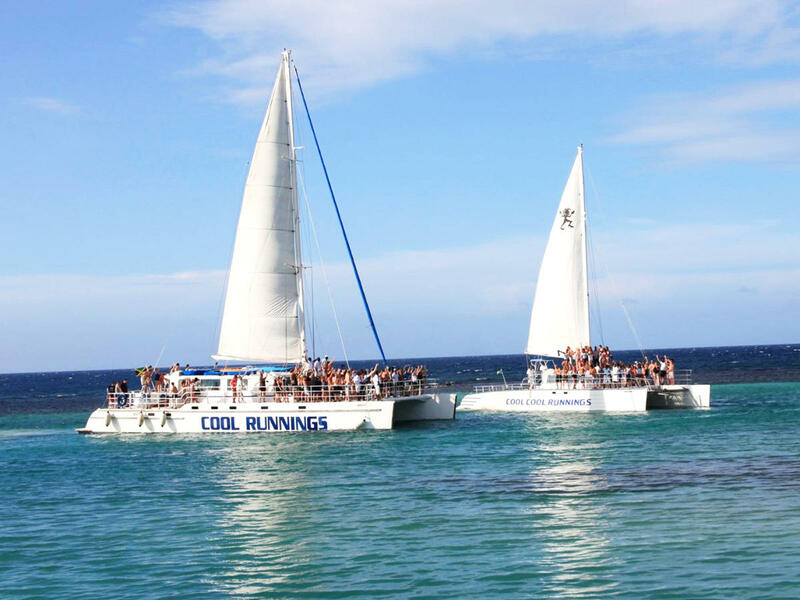 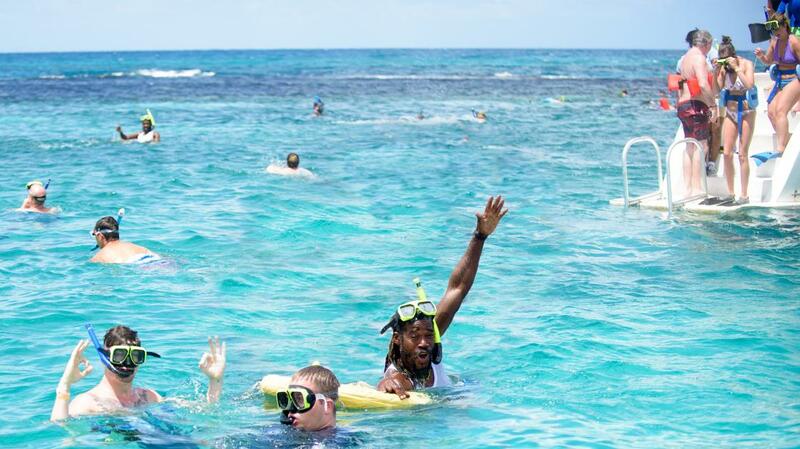 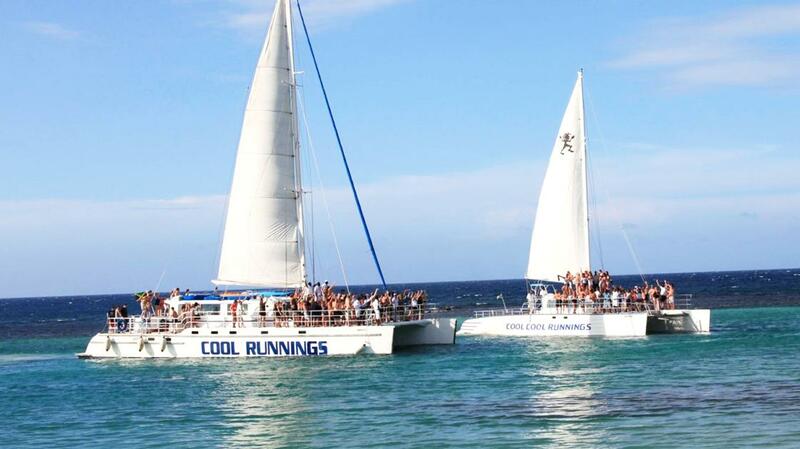 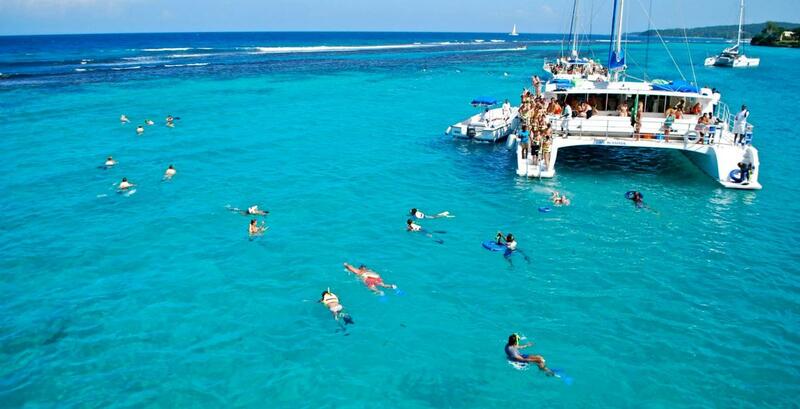 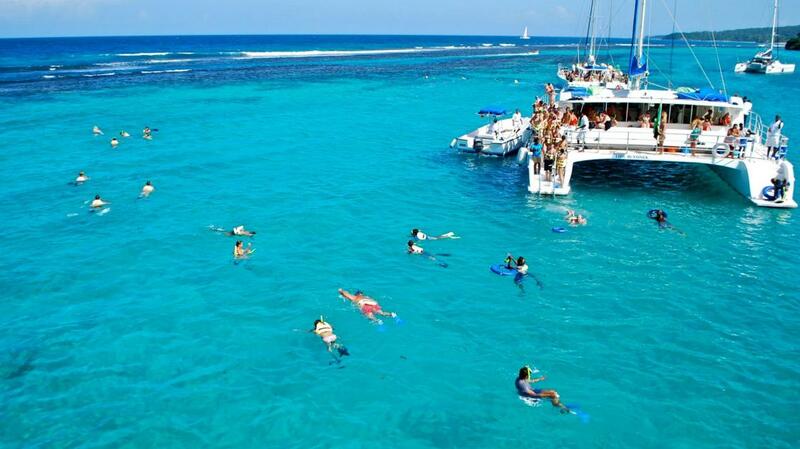 Five Star Watersports Limited is offering chartered catamaran tours out of Ocho Rios for the past 20 years - our fun Cool Runnings Catamarans cruises and events have grown to become some of the most sought after in Jamaica. 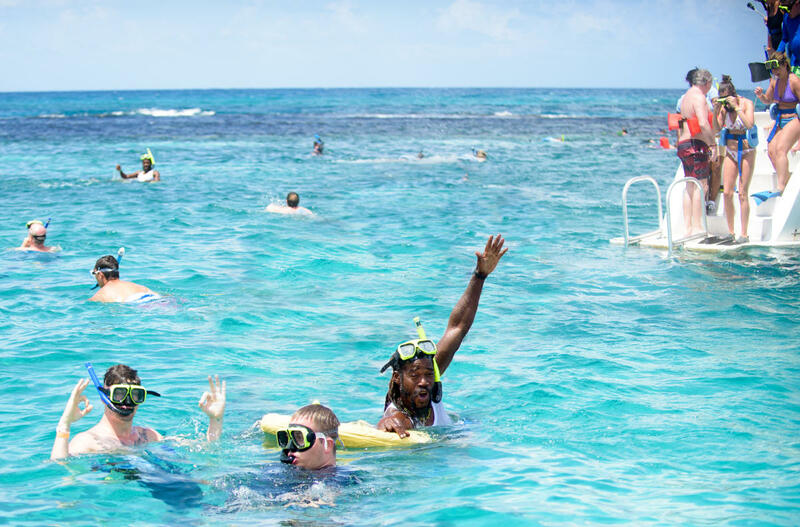 Our attention to detail and a desire to satisfy our guests have been reworded year after year by TripAdvisor and Thomson with “Excellent” rankings, for consistently earning great reviews from travelers.